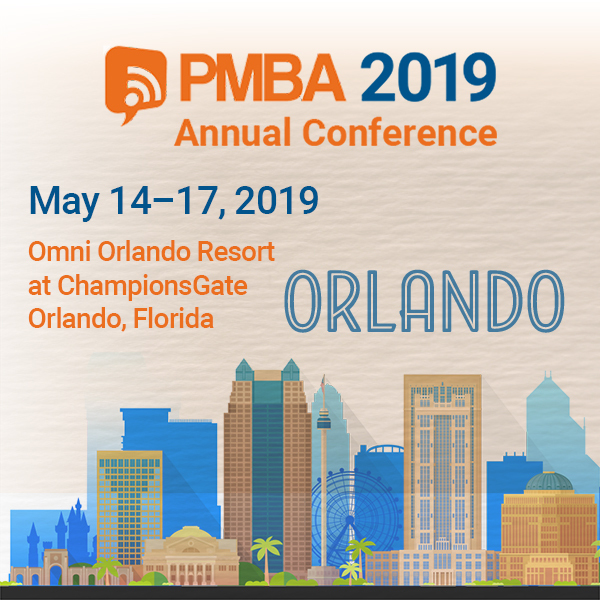 PMBA's 2019 Annual Conference Keynote Speaker will be Matt Beiler--a show producer for Walt Disney Imagineering in Florida. He was responsible for achieving, implementing, and maintaining the creative vision throughout the project life cycle for the Satu’li Canteen, Windtraders, and the entire area development of Pandora--the World of Avatar at Disney’s Animal Kingdom. Matt began his career with the Walt Disney Company in 2008 as an associate show design and production manager working in Florida. His portfolio of projects includes Kim Possible World Showcase Adventure, the Disney Dream, Aulani a Disney Resort and Spa, Agent P’s World Showcase Adventure, and A Pirate’s Adventure: Treasures of the Seven Seas.